Ennis Antoine has an unrelenting commitment to REALTOR® organizations and community involvement. Ennis consistently maintains the highest standards in ethics and professionalism. Mentoring new agents and encouraging them to get involved at the local, state, and national level. Ennis is a strong leader, excellent educator, and a motivational trainer. He is positive. He is dependable. He has held leadership positions within his brokerage firm and at the Atlanta Board of REALTORS® from the very beginning of his affiliation. He is inspiring. He has integrity. He is a visionary. He gently encourages others to be their very best. He is a Past President of the Atlanta Board of REALTORS® and the Executive Committee and has served on all of the committees at the board. He has grown through his time spent volunteering, networking with REALTORS® around the country, and completing designation classes to earn multiple professional designations. Ennis holds the GREEA (Georgia Real Estate Educator’s Association) Educator of the Year Award for 2018. Suzi Chaapel has been involved with real estate sales and training since 1985. Prior to her real estate career, she was also involved in sales training and management for a national corporation. She is a licensed broker, licensed instructor, holds the national designation of GRI, Graduate REALTOR Institute, and has taught for Barney Fletcher Schools since 2006 both as an in-class instructor as well as an Online Advisor. Ms. Chaapel has been recognized repeatedly for outstanding sales, community service, and leadership by her brokerage and REALTOR® organization. She is past President for GREEA (Georgia Real Estate Educators Association), is an active member of the Northeast Atlanta Metro Association of REALTORS®, President of the Cherokee Rose Civic Association, and an active member of the Gwinnett County Master Gardeners Association. Suzi also won the GREEA Robert R.(Bob) Jones Distinguished Career Award for 2018. Her goal is to provide a fun and professional atmosphere for learning in which the students will be engaged and enjoy the journey to reaching their goals. Gil Castro has been in real estate since 2001 and has worked in all aspects of the industry. He was a top producing agent in his fourth year in the business when he was invited to join the Leadership Development Program of his firm. Prior to completing the 12 month program, Gil was offered Assistant Branch Manager positions at three different offices within the firm. Soon after, Gil was offered the Branch Manager position of the Alpharetta-Main Street office and has been in Branch Management and Training ever since. 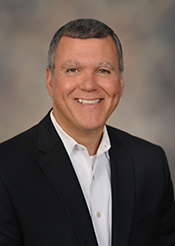 Gil was also the firm’s Director of Training from 2012 to 2015 and is currently back in the field as Branch Manager for the Roswell office. Gil is a licensed Pre-License Real Estate Instructor who loves teaching. He teaches the sales pre-license course, Code of Ethics, Post-License, and other CE courses. 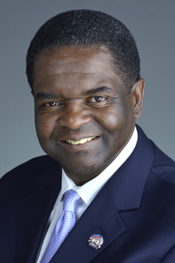 He is a member of the Atlanta Board of REALTORS®, Georgia Association of REALTORS®, the National Association of REALTORS®, and has been on the Professional Standards Committee since 2012. Gil is originally from Bronx, NY but has lived and loved Atlanta since 1989. He received his Bachelor of Science degree in Aerospace Management from Kent State University in Ohio and is fluent in both conversational and written Spanish. Jan Marie Elder as been in the real estate industry for the last 11 years. Originally from Seattle, Washington she has made Atlanta her home since 1991. Her focus has been on Property Management and she was a top producing REALTOR® for her company in her first year in the industry. She is licensed in both Georgia and Alabama and is a qualifying Broker for several companies. Jan Marie teaches Sales Prelicense classes as well as continuing education and tutors students outside of class. She is a member of GREEA (Georgia Real Estate Educator’s Association) as well as the Atlanta REALTORS® Association and is on the Member Engagement Committee and the Training and Education Committee for that association. Jan Marie has two children and loves dogs. She is an avid reader in her spare time. Carl Seale experienced his early years learning the positives and negatives about moving from State to State after being born in Pensacola, Florida. After many moves as a child, Carl’s family settled in Atlanta in 1972. Carl attended high school in Dekalb County, and is a graduate of Georgia State University with a Bachelor’s Degree of Visual Art in Interior Design. Soon after graduating college, Carl’s life and experience directed him into real estate to combine his background in Sales and Marketing with Interior Design. 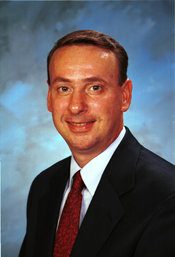 In 1986, Carl became a licensed Broker in Georgia. over the years of his career in real estate, Carl has been very successful in Sales and Marketing of Residential Real Estate, New Home Sales, REO/Foreclosure Property Sales, Property Staging for Resale, and Relocation Property Sales. He has served as a Managing Broker for several companies concentrating in training, legal contract compliance, and Sales and Presentation strategies. While being a Managing Broker for a small company in Snellville, Carl grew in his desire to be an Instructor by having to compose a complete training program from scratch, and becoming the instructor for New Agent Training for this company. In 2002, Carl became a Licensed Real Estate Instructor. Carl has taught in Continuing Education/Real Estate Pre-License for Oglethorpe University, Gwinnett Technical College, and now for Barney Fletcher Schools. He has also taught New Agent Training for several companies; Continuing Education for license renewal; and is a member of Georgia Real Estate Educators Association. With over 31 years as an active agent and broker, Carl brings exciting experience as a Pre-License Instructor. He utilizes his wealth of knowledge to make the classroom enjoyable, while stressing the facts needed to start a fresh, new career in real estate. Join him for a power-packed Pre-License Course for your real estate sales licensure. Lee E. Wiggins graduated from the University of Tennessee at Chattanooga with a Bachelor of Science, Business Marketing degree. Lee teaches pre-license sales, broker license, license cram course, post license, and several continuing education classes including environmental issues, auctioning, and home inspection. He was awarded the GREEA “Educator of the Year” award in 2011. Lee is CEO of Informed Home Decisions, Inc. His company provides home consulting including inspections and educational services. He is also active in residential and commercial real estate and as an auctioneer specializing in real property auctions. Lee holds licenses in Georgia as an Associate Broker, Auctioneer, and Real Estate Instructor. He is also a member of the Cherokee, GA and National Association of REALTORS®, the GA and National Auctioneers Association, Georgia Real Estate Educator’s Association, and the International Code Council (ICC)(CABO). Lee’s designations and accomplishments include: RealtyU Certified, ABR (BACA), AREP-Real Estate Professionals Society, e-PRO®, Relocation Specialist, Residential Combination Code Inspector (ICC), Compliance Inspector (HUD/FHA), Manual J and D certifications (ACCA), and Residential Conservation Service Specialist (RCS). Lee has a resolution granted in his name by the Georgia House of Representatives for his outstanding leadership and teaching abilities (House Resolution 673). Lee enjoys music, chess, golf, and hunting and is happily married to his lovely wife, Sandy. Margaret Woodruff has been passionate about real estate in one way or another for most of her adult life. She became an “official” investor in 2000, and after several bad or mediocre experiences, decided she could make the business better by getting into it full time in 2008. After having the best time ever making a living at something she loved, she wanted to share this experience and become a Licensed Pre-License Instructor. An Atlanta resident since 1990, Margaret is originally from Chicago, but now describes herself as an Adopted Southerner. She has a Bachelor’s of Business Administration in Computer Information Systems, and worked in Information Technology for 28 years for such companies as EDS and AT&T. After becoming a Realtor®, she is now a Certified REO and Foreclosure Specialist and Certified DotLoop Trainer bringing technology and Real Estate together. Still invested in several properties of her own, she is also a member of the Georgia Real Estate Educators Association, Northeast Atlanta Metro Association of Realtors®, Georgia Association of Realtors®, and the National Association of Realtors®. Margaret focuses much of her sales efforts on relocating military families and works with several Veterans Administration lenders in these endeavors. She is also happy to assist new and prospective agents with tutoring, mentoring, and advice. 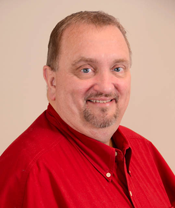 Steve Miller has been an active REALTOR® and licensee for the past 16 years. He is licensed by the GREC as a Real Estate Instructor and functions daily as the Principal/Managing Broker of Garden Lakes Realty Co. in Rome. Currently, Steve serves as a member of the State Grievance Board for the Georgia Association of REALTORS® as well as serving as the Chairman for the Broker’s Advisory Board for the Greater Rome Board of REALTORS®, and holds ABR and e-Pro® designations from the National Association of REALTORS®. In addition, in 2012 Steve was appointed by Governor Nathan Deal and serves as the Chairman of the Rome-Floyd County Board of Elections. 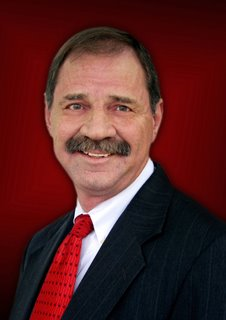 Steve has spent well over 35 years in the housing industry in North Georgia and has a wealth of experience in all aspects of real estate sales and management which he openly shares with his students. As an in-class instructor for Barney Fletcher Schools, his focus is on preparing potential agents with full knowledge of the GREC required 75hr Pre-License course in preparation for sitting for, and passing the State required license exam in order to be able to obtain their real estate salesperson’s license. Jane Slickman has recently received her Real Estate Instructor License from the Georgia Real Estate Commission. 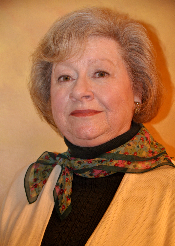 Jane has a teaching background, having delivered training in a variety of subjects for the Georgia Highlands College Continuing Education Department for nearly 10 years. In addition, she continues to deliver training and keynote programs to various groups in the community. She is a graduate of West Rome High School and Berry College, and active in her church, First Christian (Disciples of Christ). She was formerly associated with the Rome Floyd County YMCA and the Coosa Valley Habitat for Humanity board. 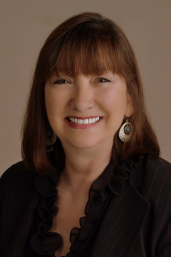 A realtor for over 10 years, Jane has been active in the Greater Rome Board of REALTORS® having served as Treasurer, President, and Past President. She has received both the Realtor of the Year and the Humanitarian of the Year awards from the group. 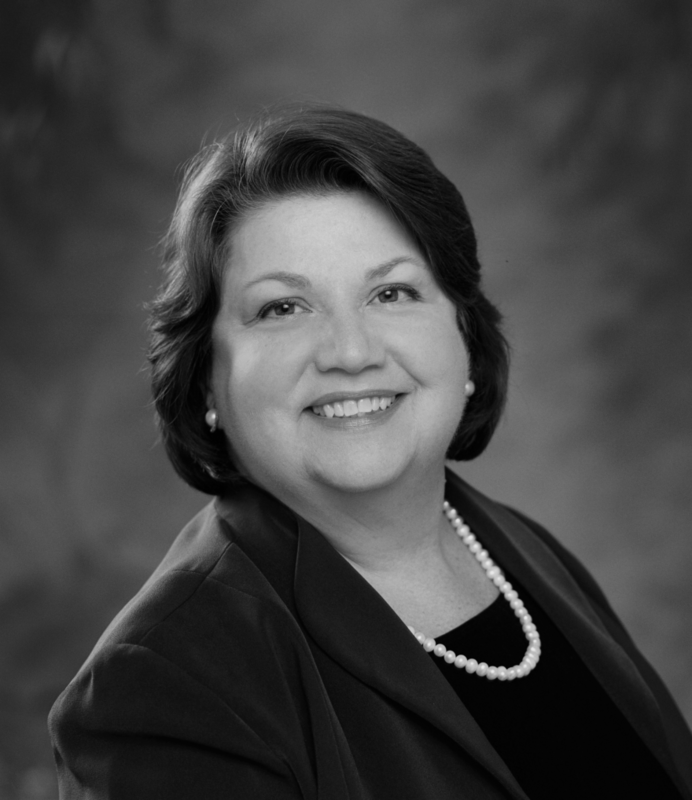 A graduate of the Georgia Association of Realtors Leadership Academy, Jane is a member of the national Association of REALTORS® and the Georgia Association of REALTORS®. She is also a member of GREEA (Georgia Real Estate Educator’s Association). She is presently an instructor with Barney Fletcher Schools. 2007. Since 2012, she has been a Georgia Real Estate Salesperson and has recently become a Real Estate Broker. Jackie has a zeal for learning and a passion for sharing knowledge. From the beginning of her real estate career, she has served to inspire her community towards home ownership. While performing as the Housing Director for a non-profit affordable housing provider in Florida, she facilitated and taught a monthly First Time Home Owners workshop for two years (Jan 2007 and Dec 2008). More, while supporting Operation Iraqi Freedom, Jackie taught and facilitated training classes for thousands of Department of Defense Civilians, Contractors, Military Service Members, and Coalition Forces. During her support of OIF (2003-2006 and 2008-2011) she earned outstanding performance awards and army commendations. She held positions as Army Sergeant, civilian, and Contractor on Department of Defense contracts throughout Kuwait, Iraq, Qatar, and Afghanistan. Adding to her teaching experience, she has taught both in Florida (2016-17) and Georgia (1998-2000) public school systems for a total of 3.5 school years. 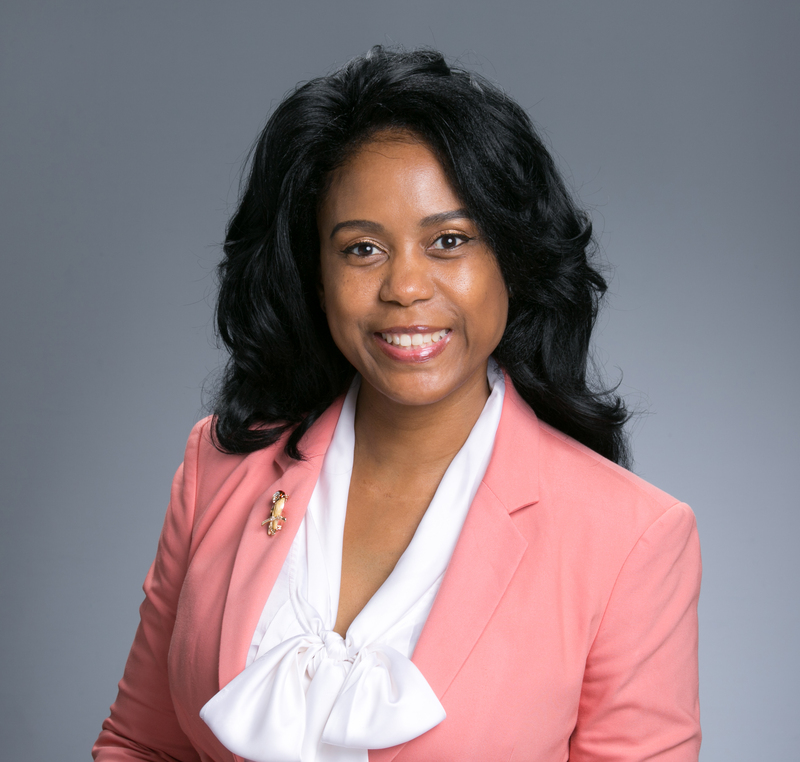 Jackie also has a background in military information technology and has earned a bachelor’s degree in supply chain management from Ashford University: Forbes School of Business & Technology. At her core, she has a love for people and life. Thereby she is an advocate for global humanitarian efforts and an avid supporter of charity agencies such as St. Jude Children’s Research Hospital, World Vision, UNHCR, and UNICEF.